Pietro Rava, who was the last survivor of Italy's 1938 World Cup-winning football team when he died in December 2006, was born on this day in 1916 at Cassine in Piedmont. A powerful defender who could play at full back or in a central position, Rava won 30 caps for the national team between 1935 and 1946, finishing on the losing side only once and being made captain in 1940. He was also a member of the Italy team that won the gold medal in the football competition at the 1936 Olympics in Berlin. 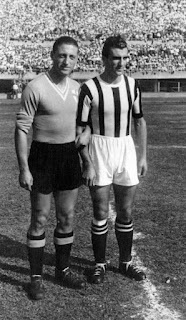 At club level, he spent most of his career with Juventus, forming a formidable defensive partnership with Alfredo Foni, alongside whom he also lined up in the national side. 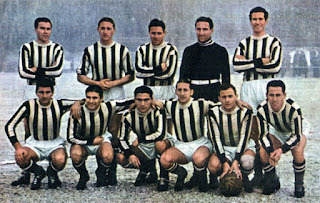 Rava won a Championship medal in 1949-50, his final season at Juventus, although by then he had fallen out of favour with Jesse Carver, the Turin club's English coach, and made only six appearances, moving to Novara the following year. 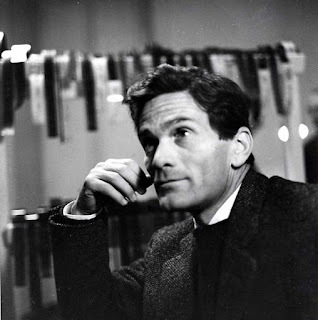 At the time of his birth, Rava's family were living in Cassine, a small town near Alessandria, about 100km (62 miles) south-east of Turin, because of his father's job with a railway company. 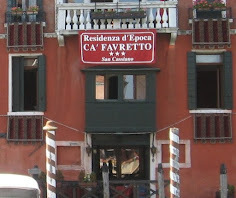 Soon they moved back to the Piedmont capital, settling in the Crocetta district. 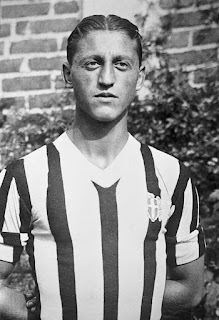 He studied to be a surveyor and although he had made his debut for Juventus in 1935 he was still attending university when he was selected for the Berlin Olympics. Indeed, Italy were dubbed 'the team of students' by the Italian press. 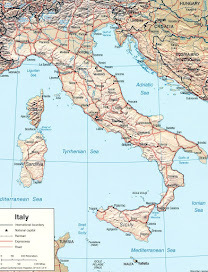 Italy had won the World Cup on home turf in 1934 but none of the players in the Olympic team had any international experience. It showed as they scraped past the United States 1-0 in their opening match and coach Vittorio Pozzo took them to task for failing to follow his instructions. Much improvement followed. Italy then beat Japan 8-0 and Norway 2-1 before defeating Austria 2-1 in the final. For Rava, Foni and the forwards Ugo Locatelli and Sergio Bertoni it was a winning start to a successful international career. 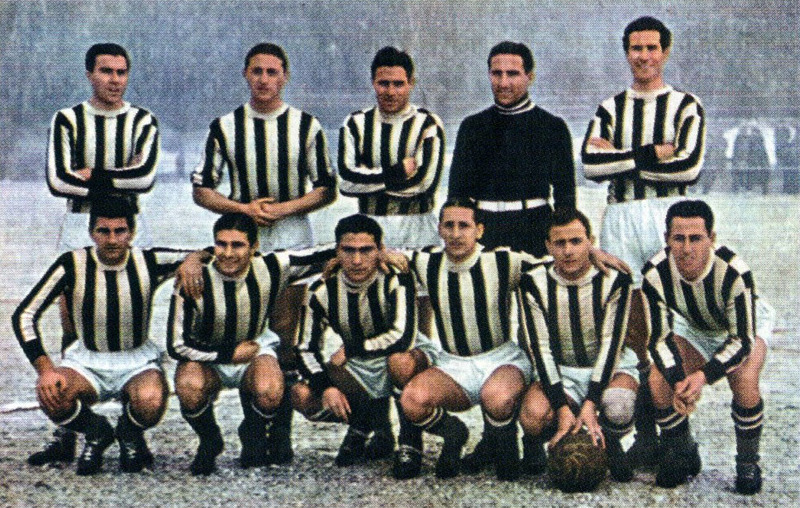 All four went to France in 1938 to defend Italy's World Cup crown. Three of them started the final against Hungary in Paris, which Italy won 4-2, with Bertoni among the reserves. Rava was known not only for his physical power but for his strength of will and somewhat fiery temperament. 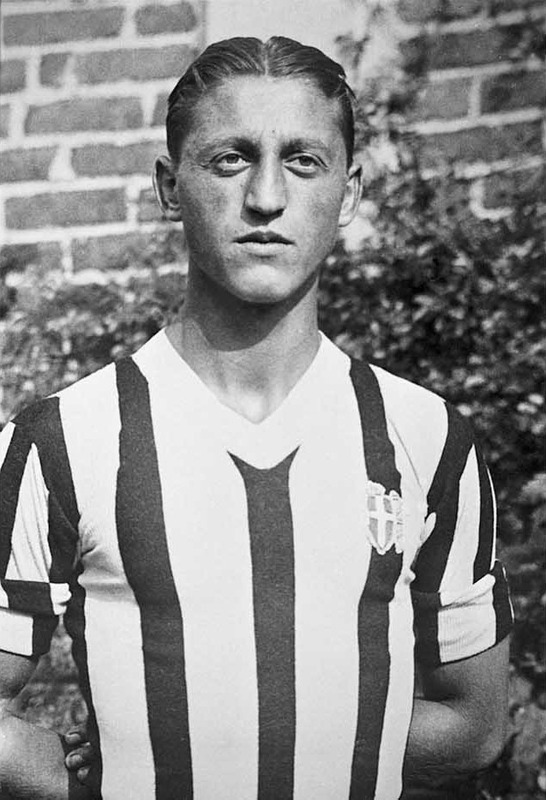 He was sent off in the opening match of the 1936 Olympics - the first Italian player to be expelled during a competitive match - and stunned officials at Juventus after the 1938 World Cup by effectively going on strike after the club refused his request for a pay rise. He began his protest during a match at Modena, when at one point he stood with his arms folded rather than attempting to tackle an opponent and deliberately played poorly for the remainder of the match. He was left out of the side for subsequent matches and stand-off between him and the club was ended only by the mediation of the Italian Federation, who convinced Rava to accept that the club was in straitened times following the sudden death of its benefactor, the FIAT heir Eduardo Agnelli. After helping Juventus win the Italian Cup in 1942, Rava interrupted his career to help the Italian war effort, volunteering to join the Russian campaign as an army official. He returned after six months and was quickly reinstated in the first team. His temperament surfaced again in 1946. After being told that Juventus were planning to replace him with a young Croatian full back, he demanded a transfer and moved to Alessandria, his local team, who had been newly promoted to Serie A. Appointed captain, he was so successful in helping Alessandria avoid relegation that he won back his place in the national team after an absence of four years and rejoined Juventus at a fee that gave little Alessandria a profit of four million lire. In his second season back in Turin, Juventus won their first Scudetto for 15 years. After his playing career ended in 1952, Rava spent 13 years in coaching, including a brief spell on the coaching staff at the national team's headquarters at Coverciano. 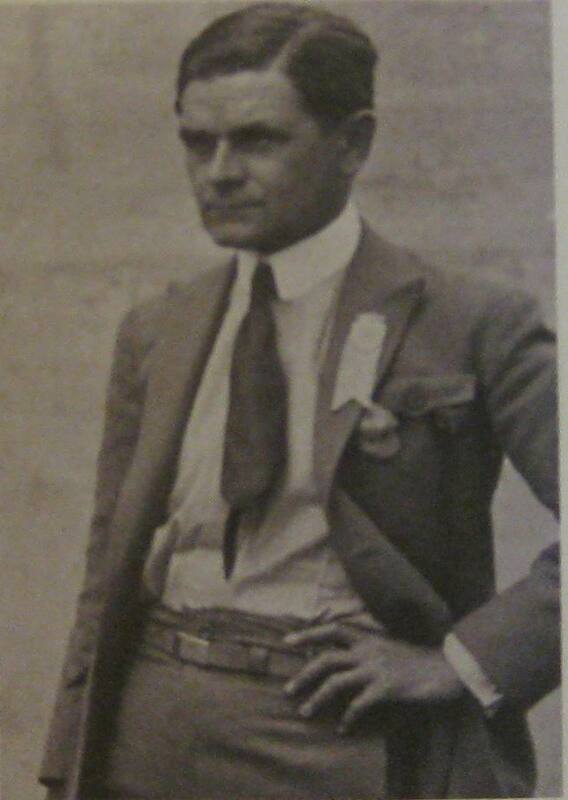 Away from football, his business interests included a sports shop in Turin and a driving school in Rivoli, just outside the city. He survived a heart attack in 1998 but succumbed to Alzheimer's disease and died in 2006 at the age of 90, failing to recover from surgery for a broken leg after a fall. 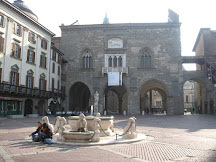 The historic city of Alessandria became part of French territory after the army of Napoleon defeated the Austrians at the Battle of Marengo in 1800. 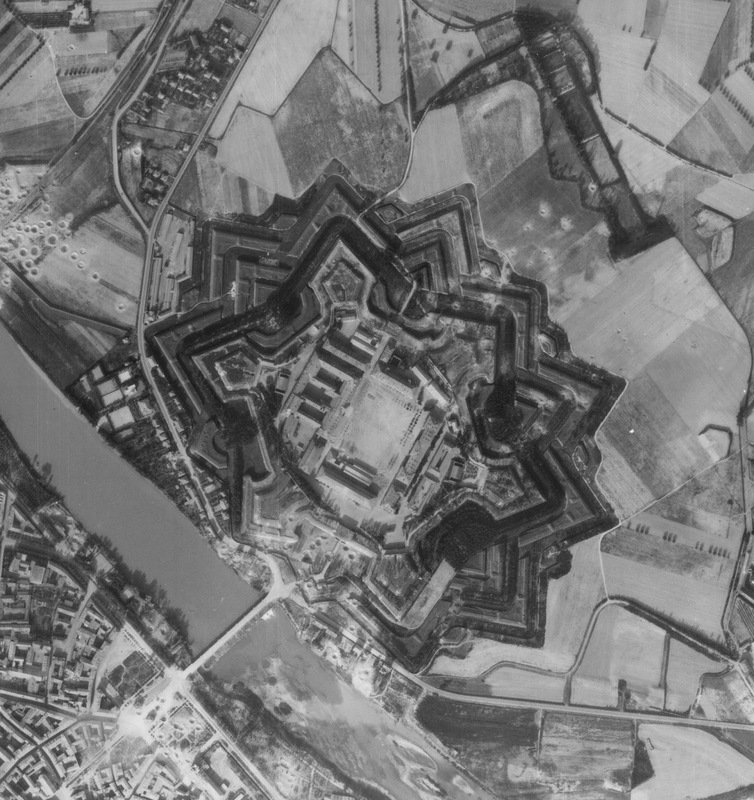 It was ruled by the Kingdom of Sardinia for many years and is notable for the Cittadella di Alessandria, a star-shaped fort and citadel built in the 18th century, which today it is one of the best preserved fortifications of that era, even down to the surrounding environment. 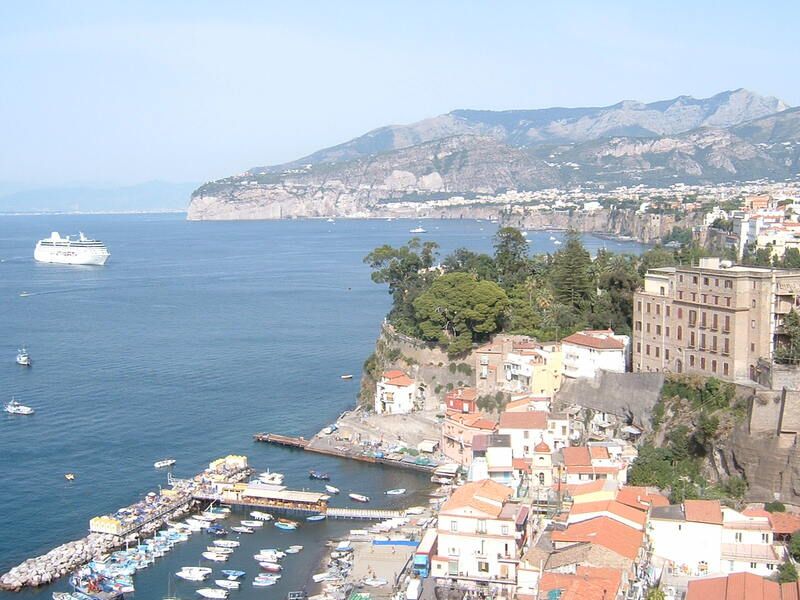 Situated across the Tanaro river to the north-west of the city, it has no buildings blocking the views of the ramparts, or a road bordering the ditches. 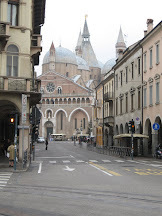 Turin's Crocetta district is just to the south of the historic centre and contains some of the most exclusive addresses in the city, with many fine examples of neo-Gothic and Art Nouveau residential properties, particularly around Corso Trieste, Corso Trento and Corso Duca D’Aosta. In the northern part of Crocetta, the Galleria d’Arte Moderna stands in front a huge monument to Vittorio Emanuele II, perched on top of a 128-foot high column. Next to the gallery, in another elegant building, can be found the head office of Juventus.